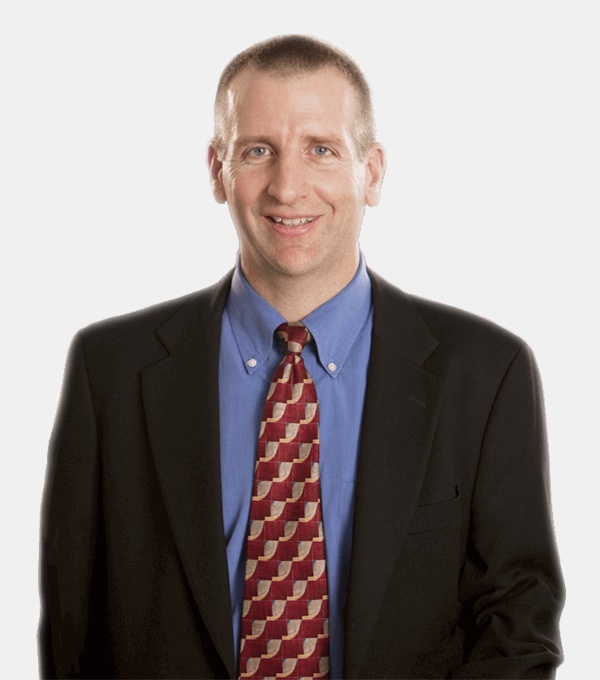 John Gehring has extensive financial and business leadership experience and has a deep background in the food industry, having spent 15 years in a variety of leadership positions with Conagra Brands, one of North America's leading branded food companies. John most recently served as Interim Chief Financial Officer at Lamb Weston Holdings, Inc., a spinoff from Conagra Brands. Prior to this, he held several leadership positions at ConAgra Foods, acting as the company’s Executive Vice President and CFO up until August 2016. After joining the company in 2002, John stepped into a variety of roles, beginning as ConAgra’s Vice President of Internal Audit and becoming, in turn, Acting CFO, Senior Vice President, and Corporate Controller. Leading up to his long tenure at ConAgra, John was a Partner at Ernst and Young, spearheading the company’s business risk services in the Ohio Valley area. Early in his professional career, John was an Auditor with PepsiCo and KPMG Peat Marwick. He earned his B.A. in Business Administration from Miami University’s Richard T Farmer School of Business Administration. "I’ve been in the business of food for years, but I haven’t seen a company quite like Indigo, whose desire to transform agriculture —in a way that rewards both growers and consumers — really excites me. I’m looking forward to being a part of the Company as it continues to push large-scale change in food production and nutrition."